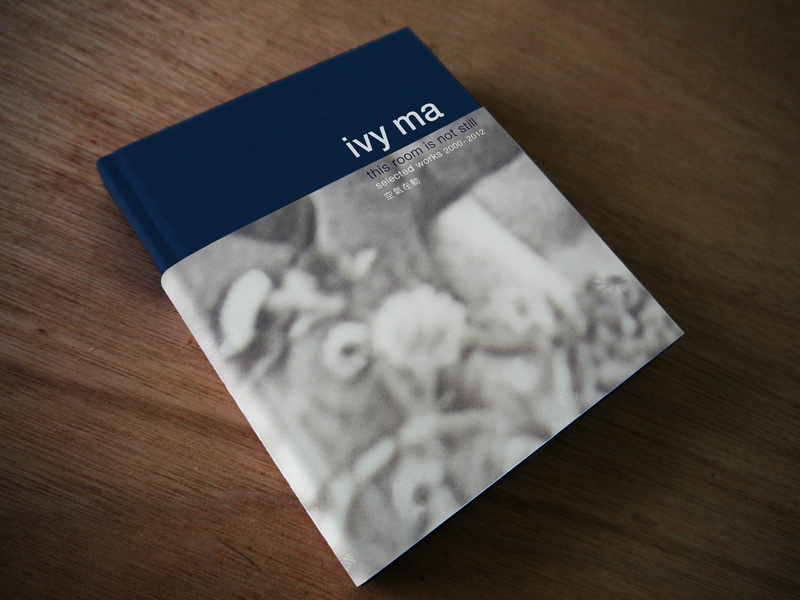 this room is not still is a monograph of works by Ivy Ma. With essays and interviews by colleagues and cultural writers, generously illustrated with documentations of her installation, photographic works to palimpsest drawings, this catalogue explores Ma's art in five different themes over a decade. The books are available for purchase from Gallery EXIT, ACO and MCCM Creations' The Bookshop at Hong Kong Art Centre.